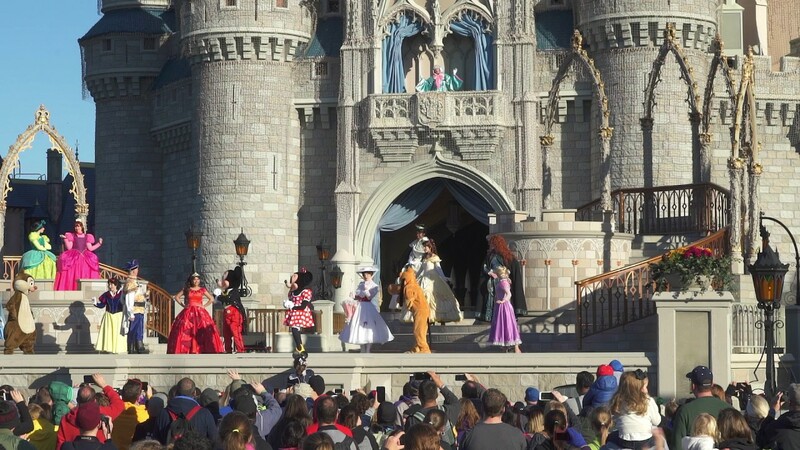 Sep 24, 2014 in "Magic Kingdom"
Disney has today rolled out an update to its park rules which govern the admission policy for all of its domestic parks. The guidelines are aimed at clarifying some points that may have previously been unclear, with greater clarity now given to e-cigarette usage and the requirement for children under 14 being accompanied by an adult. 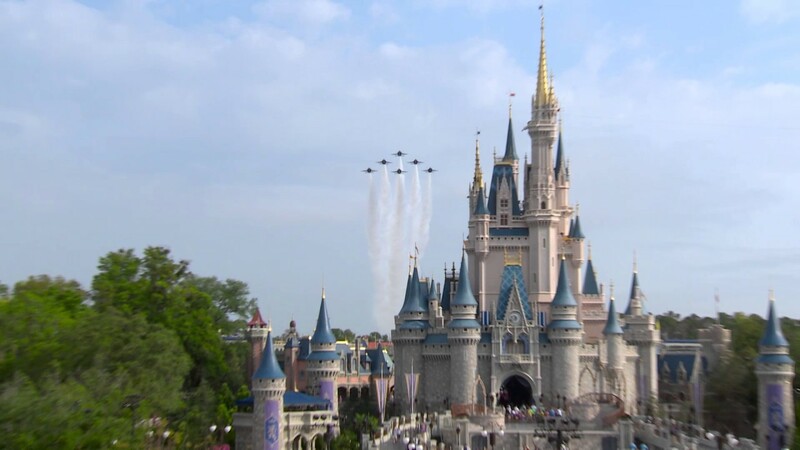 The new rules are effective September 24 2014 at both Walt Disney World Resort and the Disneyland Resort. New pages on both websites now contain the new rules - www.disneyworld.com/parkrules and www.disneyland.com/parkrules. 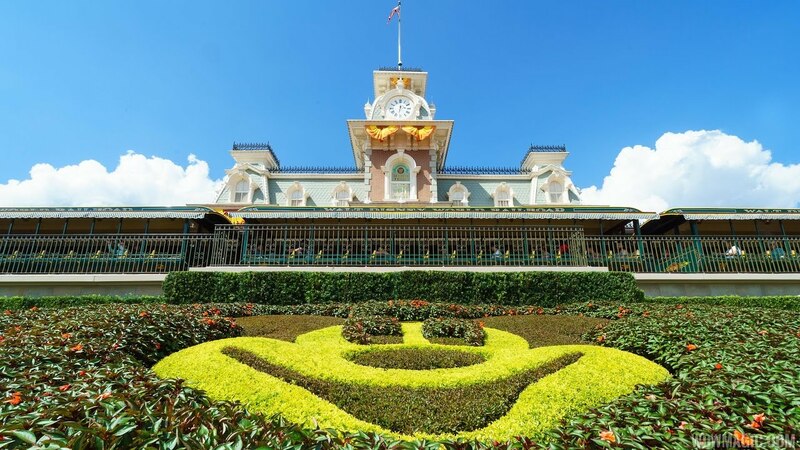 Along with the new pages on the websites, signage will be installed at the park main entrances with some of the most important rules highlighted.